Our Video Production facilities are world-class, with a large insert studio and 6 high-end edit suites, Levy Production Group can handle all of your video needs, whether for web, TV or training. Video is an important aspect of the new web experience. Levy Online is a division of Levy Production Group, a major Las Vegas video production company, serving clients globally for over 20 years. We boast a 15,000 square foot facility with a huge green screen insert studio and 6 high end edit suites. Video is a large part of the online experience, from sales and online marketing pieces, to corporate presentations and training. Levy Online is the sister company to Levy Production Group. Levy has been providing world class video production services, both locally and globally for over 20 years. Our state of the art facilities, award-winning writers, directors and editors can take your vision and turn it into stunning reality. There is no project too small or too large. We’ve worked with a wide variety of clients from Iconic local brands and casino properties to national production powerhouses like HBO. 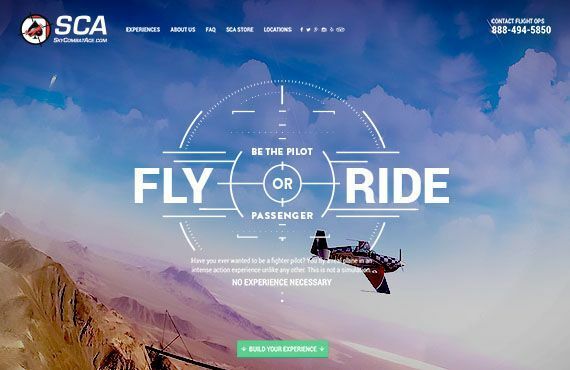 Check out our featured production work here. Las Vegas Athletic Club is Nevada’s top health club chain. With seven locations in the Las Vegas area, LVAC has been voted Best of Las Vegas 22 times! Looking for a limo in Vegas? 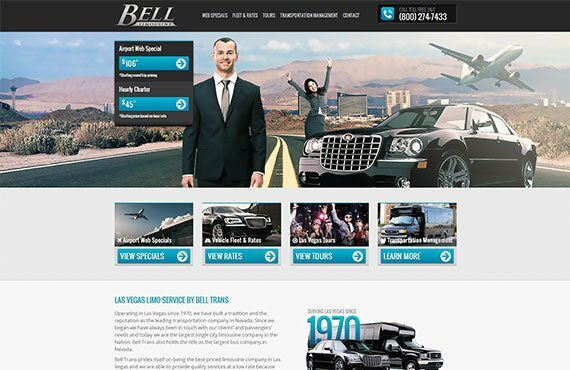 Experience the excitement of Las Vegas with Bell Trans and their premier limousines, town cars, sedans, & deluxe bus services.